The 'Dress Rehearsals' started today for our school show which will take place this Thursday in the St. Vincent de Paul Hall Kells. It promises to be a fantastic night of fun & laughter if our 'Dancing Leprechauns' have anything got to do with it! 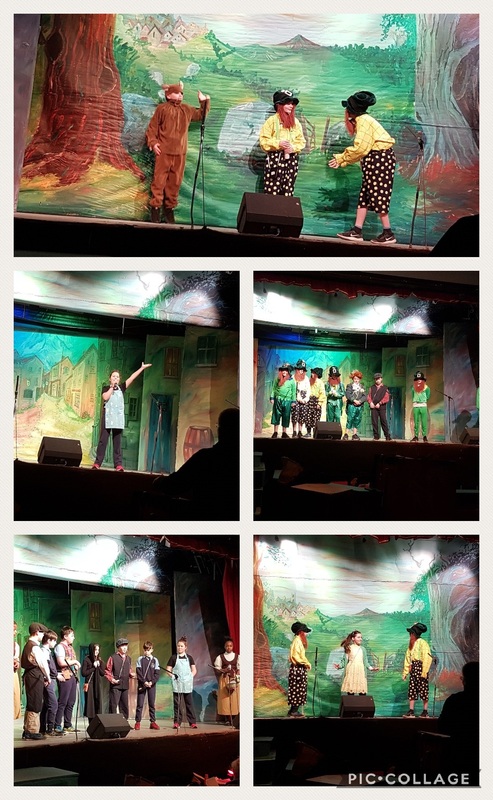 Third & Fourth Class star in Peter Pan followed by Fifth & Sixth Class in Darby O Gill & the Little People. Both plays have been written & directed by John Grant. The countdown to the show has officially begun. Hope to see you all there on the night!